Nikka Taketsuru Pure Malt is a non-age-statement blended malt expression from The Nikka Whisky Distilling Co. Japanese call blended a.k.a vatted malts as pure malts. 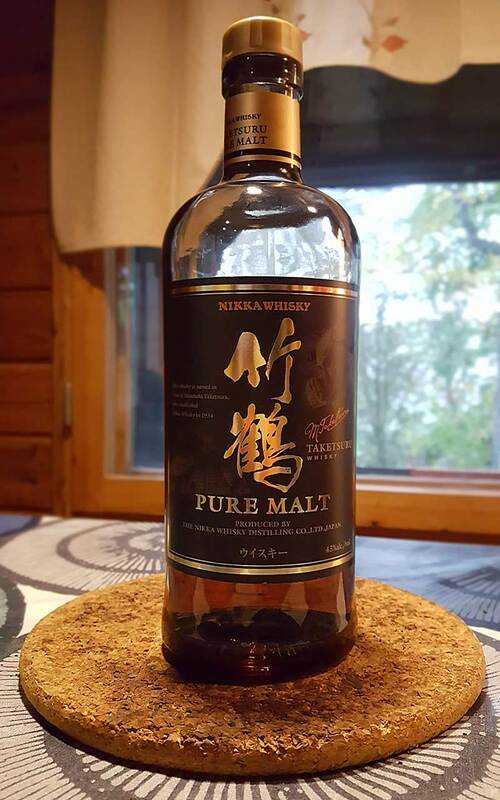 So named after the company’s founder Masataka Taketsuru, this blended malt is called Nikka Taketsuru Pure Malt. It has plenty of malt whisky from the Miyagikyo distillery (rest coming from Yoichi distillery). The influence of sherry casks play a major role, giving it a rich and spicy nose. In 2014 Nikka decided to discontinue many of their age expressions from their core range. They have replaced some of their entry-level aged expressions with no-age-statement (NAS) whisky. Taketsuru line, which is their flagship range, went through this procedure. The 17 and 21 year old Taketsuru expressions are going to continue, but the 12YO was replaced with this Nikka Taketsuru Pure Malt. If you want a nice comparison of these two, you’ll find it from WhiskyAnalysis.com. Nikka Taketsuru Pure Malt has been aged on average for around 10 years. It’s been matured in different cask types, including some sherry oak casks. 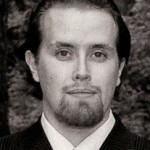 I couldn’t come up with a good movie reference but I have to make one, that’s the theme of my whisky blog. So because Christmas is coming and this blended malt felt like a nice mix of completely different tones, I’ll name it A Very Merry Mix-Up. Which is nothing but a holiday TV movie – fortunately Nikka Taketsuru Pure Malt is a bit more. Nose: Grapefruits and sherry dominate with touch of licorice in the mix. Raisins and red wine notes along with nice roasted malt. Taste: Sherry and dried fruits giving some smooth tones. Green fresh apples making it sharp and straight forward. Nice mix of smooth and crispy notes. Finish: Oak and malt start the finish. Sherry and red fruits coming through in the aftertaste. Balance: Stingy and sharp, yet fresh and vibrant blended malt whisky. Nice job by Nikka, overall a nice whisky even though it could have been a stronger character.